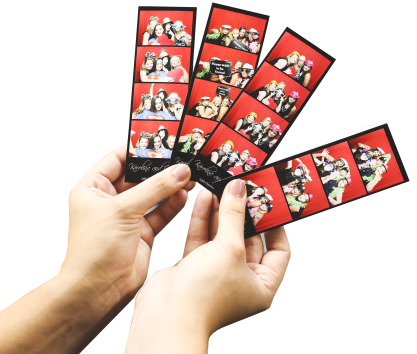 Whether you’re looking to buy, hire or lease Australia & New Zealand’s best quality photobooths, you’ve come to the right place! Photosnap offer a diverse range of booths that can be completely customised to suit your requirements. 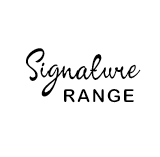 Our expert team design and build the booths in our Perth workshop to ensure strict quality control, so you get a fantastic product that we’re proud to put our name to! 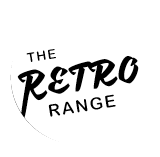 Whether looking for a photo booth for sale or a photo booth for hire, our booths are available for events, to buy to start your own Photobooth hire business, or to buy as an addition to your existing entertainment business. 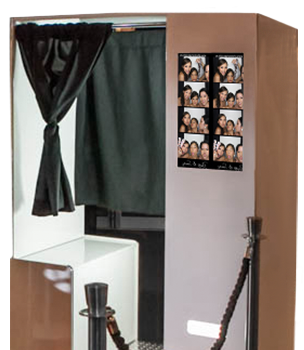 We also offer flexible Photobooth leasing opportunities to event venues throughout Australia and New Zealand. 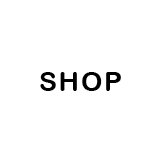 Select the area you’re interested in below, or scroll down to read more about each option. Life’s better as a Photosnap Boother! 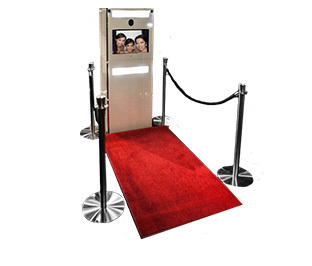 Are you looking for a photo booth for sale? Are you looking for a more premium option? You only have to look at the beaming mugs of any of our clients to see how happy they are with their decision to invest with Photosnap. 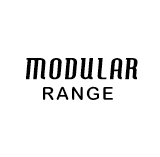 Not only are our booths Australian designed, manufactured and quality-controlled, but our friendly and professional team also offer comprehensive technical support, so you know you’re never on your own. You can buy a photo booth from almost anywhere in Australia. Our booths have helped grow businesses across Melbourne, Sydney, Adelaide, Brisbane, Perth and New Zealand. Whether you’re after a single photobooth to enhance your existing entertainment business (a perfect option for venues, DJ’s, photographers, etc.) 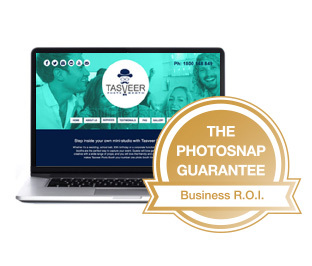 or you’re looking for a complete business package that comes with our exclusive Photosnap Guarantee, we’ve got you covered! Either way, you’ll be set for life with any of our photo booths for sale. 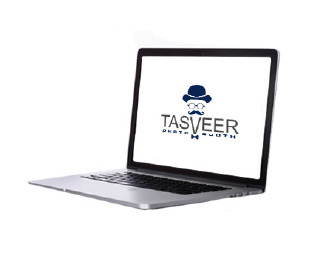 Photo Booth hire in Perth, Sydney, Melbourne, Adelaide, Brisbane and New Zealand. 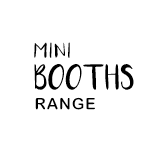 We offer a range of top-quality, Australian made booths in customisable packages to suit any event from weddings, birthdays and celebrations to corporate events, product launches and festivals. 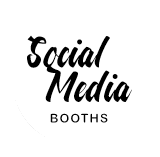 Our photo booths for hire come in a range of customisable packages with optional extras like a premium prop table, guest book & social media kiosk. 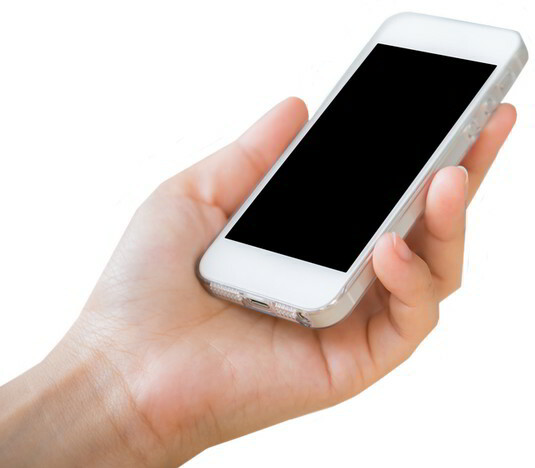 We have three conveniently located showrooms so you can even “look before you book” and try out our booths for yourself. 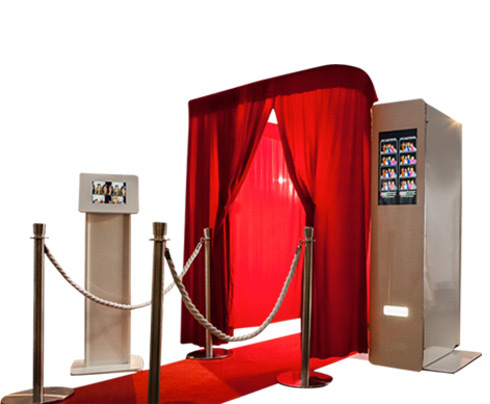 Check out our booths and examples of how we can customise your booth and photostrips to suit your event – you’ll be snap-happy with Photosnap. Who knows, you may even look to buy a photo booth from us! Add entertainment and a point of difference to your venue with a FREE custom branded Photosnap Photobooth. Do you run an entertainment venue, function centre or wedding venue? If you do, and you can find 1sqm of space to put our booth, we’ll give it to you for free! 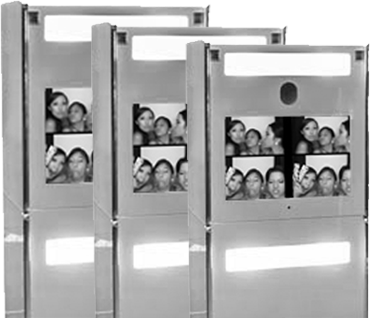 Design and build a Photosnap Photobooth online for your next event, venue or business. Choose from over 16 different booth setups then customise with extras to create a photobooth experience you & your guests will never forget. Start your own business with a premium quality Photosnap Photobooth Business Package. Whether you’re an entrepreneur, a retiree with some time on your hands or looking for a exciting new opportunity, Photosnap have the package and the photo booth to suit you.